We provide paint to match for your car. All Nissan paint color codes are three digits long and may contain letters and numbers. Occasionally you may see the paint code followed by a small space and a fourth digit which you may omit. It will be in the drivers door jam. The ebay provide vehicle compatibility chart is only to used as a guide. It does not provide all possible options that may be available on your vehicle. 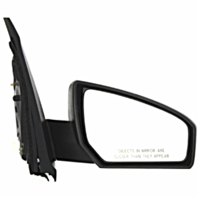 As well all options may not be available in the aftermarket and may be dealer parts only. due diligence to confirmed their vin# for USA production. That the mirror they are ordering is without heat option. 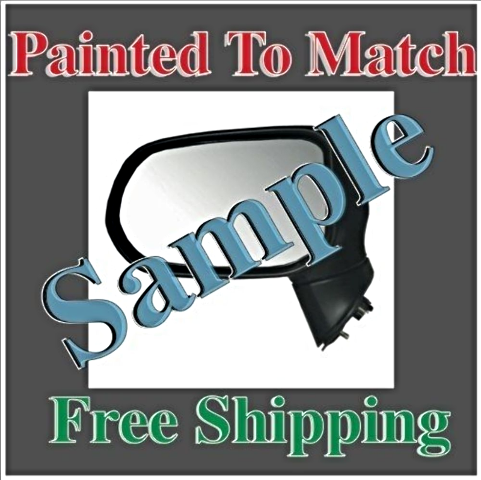 this mirror may not work in there vehicle and thus assume the responsibility of this purchase. Returns accepted at 50% of purchase price buyers pays return costs. models and may not fit worldwide variations.